I just felt that I had to share Friendly Fires new video with you guys. It looks warm and sunny compared to Stockholm right now. The song also feels like sunshine. 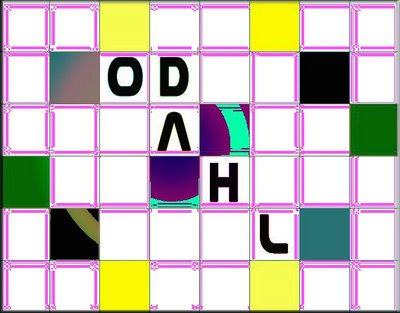 It will be released as a single by XL Recordings on 31st August. This beautiful animated video is made by Kilian Eng, one half of DW. 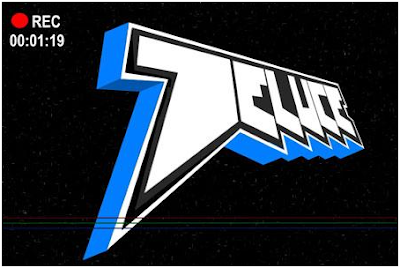 He's also an illustrator (DW Design) when he's not composing great nu italo tracks. 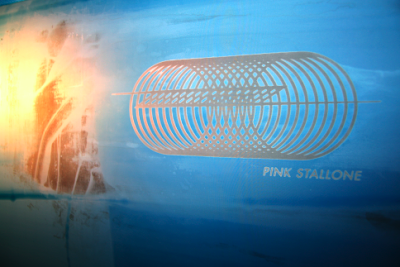 The video is especially made for the remix made by Parallels of The Cansecos' "Raised By Wolves". And as an extra bonus, this other remix of the same song is also quite nice. I mentioned in a post earlier today that Empire of the Sun's "Walking On A Dream" is one of the most remixed songs this year. But I start to wonder if the song "1901" by Phoenix perhaps is the most remixed song this year. In my playlist I now got 20 remixes and the original song. And I believe there are even more out there. It's a good song the French pop gang has created therefore a lot of good acts wants to remix it. 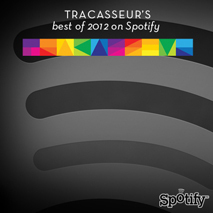 To make it not to hard-to-grasp for you guys I have chosen the best remixes so far. My personal favourites are without a doubt Build, We Think and the mash-up with Au Revoir Simone's "Sad Song". This is as I said not all remixes, if you want me to post some more, just let me know. Freak You is Franck from Antibes. 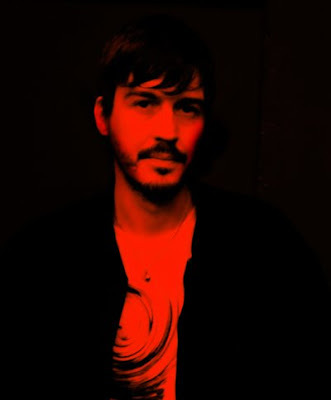 He seems to be leading quite an agreeable life; living on the French riviera, running a wineshop (naturally) and the excellent label On The Fruit, as well as producing great electro or French touch tracks. So, if Freak You is a bottle of well-aged Château Pétrus, Digitalfoxglove from Hessen, Germany would perhaps be a nice Riesling. Mix them together and you'll... well, ruin two fine wines, but get this little gem of a track. 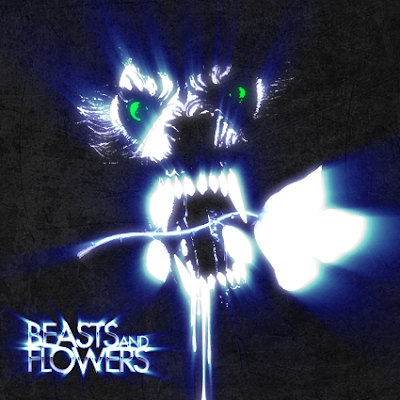 The bouquet is filled with synth strings that seem cut out of an 80's movie, a sawing bassline and long menacing build-ups. I especially love the sharp handclaps. Perhaps I should have brought this to you earlier, but I think a week of lying in our mp3 cellar while I was out of town did it good. Today I will put two great acts together in one post with some new remixes from them. First we have awesome Buffetlibre from Spain, who are DJs, makes great remixes and also have the mighty 80's cover project "Rewind". They have a busy schedule this late summer and early autumn touring in Spain and Netherlands. They are also doing a mini-tour with another great act named Frankmusik, that we soon are going to write about in a bigger scale. 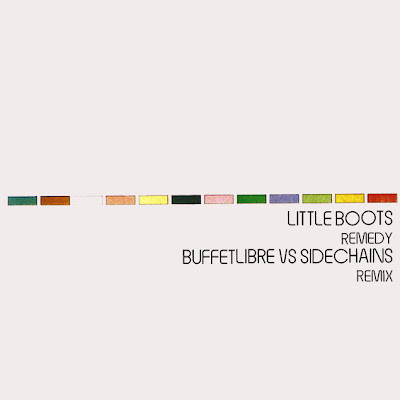 The remix of Little Boots "Remedy" is made together with Sidechains, who from time to time work together with Buffetlibre. As the next great remixer we have our favourite Aussie Beaumont, who never lets you down. His latest remix is of James Yuill's "No Pins Allowed" that is superfresh. Then we have two other remixes that aren't that superfresh but almost. One is of one of the most remixed songs this year "Walking On A Dream", but this one is well worth posting because of Beaumont's nice touch. 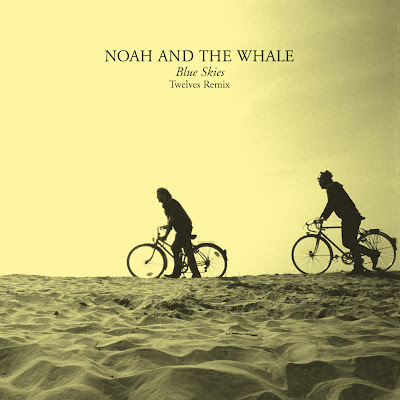 I just received the latest remix of the indie/folk band Noah and the Whale's great song "Blue Skies" made of The Twelves. They make it to a catchy fine tune compared to the original. Earlier there have been two remixes out there by Yacht and Death to the Throne. All three remixes are quite different from the original and also quite different from each other. 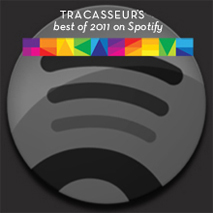 We are delighted to be first and exclusive with this new great track from our French God. 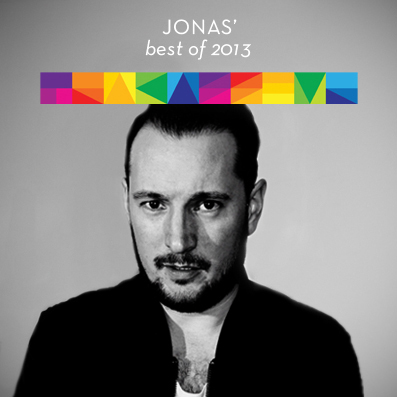 He's young, he's talented and he always creating fantastic electro pop with delicious harmonies. Give Deluce all your love and support! And if you haven't read our interview with him we made in March, check it out too! Today we get a little bit harder. Why? Because it's Saturday? No, because these French guys Give Me a Kiss are handing over some tough material. 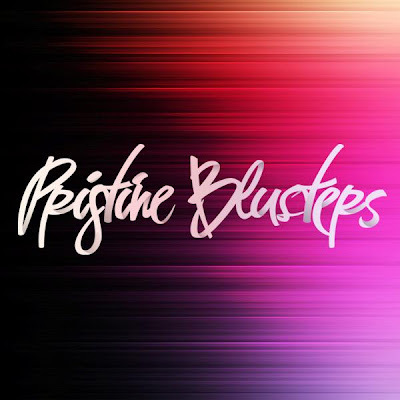 You can hear the harder French style in the music and it's not hard to understand that they are influenced by hard-boiled acts such as The Toxic Avenger, Boys Noize and The Bloody Beetroots. They say that their music is "electro-stimulative and very different in their sonority and their strong identity" and I can't more than agree. These Frenchmen are quite skilled, they just won the remix competition of the song "Darling" by Popular Computer. 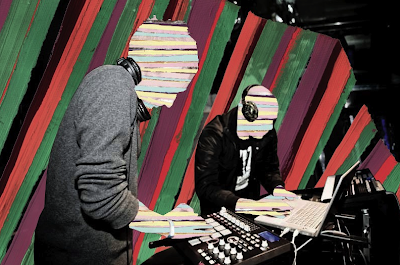 That means that their remix will be included in the next Popular Computer EP named "Darling" released on Rise Recordings. 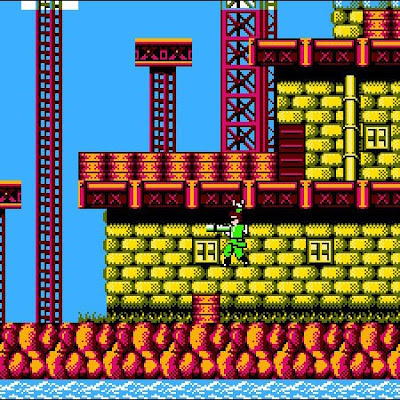 Here are some other hard-boiled tunes for you. 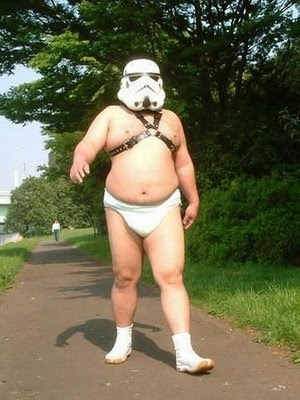 And I wonder if it's Chewbacca on vocals in "The Week&"?! 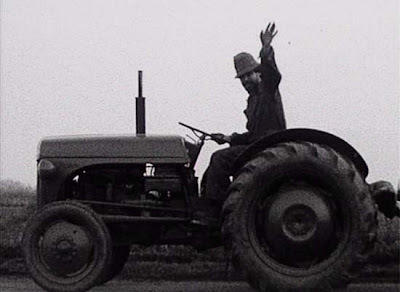 For many years Headman (aka Robi Insinna) has always been a few steps ahead. He was kind of a pioneer of the punk-funk/rave disco movement with his mates over at DFA and Playgroup. He has released a couple of albums and he's also a fantastic remixer, almost everything that Headman lays his music hands on gets better than the original. Headman's latest release "Dreampieces / Dirt" was out July 6th on his own label Relish Recordings. 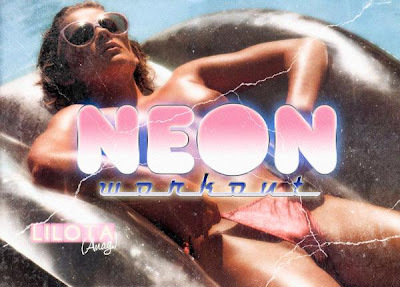 Check out these tunes where I believe that The C90's remix of "Dirt" is a fine one. Also the well-known Japanese producer Zongamin has remixed "Dreampieces" with a fine dark feeling. Buy and download the whole record here. And as I mentioned above Headman is king of remixes. Check out these awesome ones! Yes, that's exactly what the good Doctor Rosen Rosen does. 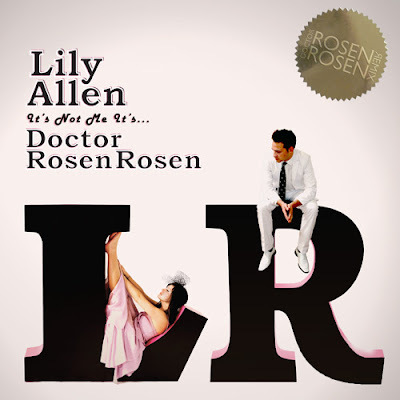 To be more precise he has remixed the whole Lily Allen's album "It's Not Me, It's You" and renamed it "It's Not Me, It's Doctor Rosen Rosen". A huge project and I think he does it well. For example he has remixed "The Fear" with no drums, that might be the first remix ever without drums?! "Never Gonna Happen" has already been quite a hit over at Hype Machine this spring. I believe the best remix has to be "Not Fair" with a catchy beat. But what do you guys think? Here is the whole album with the songs in the correct order so you can compare the remixes to the originals over at Spotify. Sally Shapiro's new great song "Love In July" that I wrote about in early July has a few remixes on the single. My favourite of the remixes is by the Swedish Le Prix who gives that pounding and genuine italo feeling to the song that we are used to hear when listening to Sally Shapiro. This Depeche Mode cover by our French friend Daroc is not a new tune from him, but it's awesome! I believe it has not received that much recognition that it deserves. The original track from Depeche Mode was the third single on the album "Music For The Masses" released 1987, and for me it's one of their greatest songs ever. Daroc has kept the right feeling of the original and developed the song into something great with the help of singer Dhalia Di Sandro. 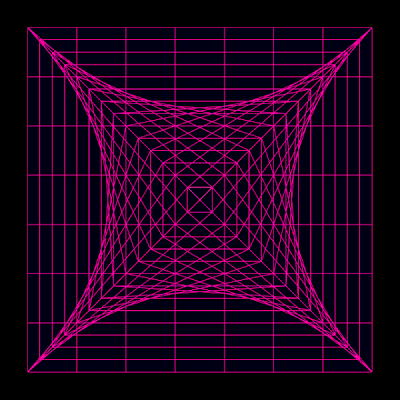 The cover is a part of Buffetlibres 80's cover project and was found on "Rewind 1". Now you can also find and download the next part of the cover project "Rewind 2" from their site consisting covers of OMD, Yazoo, Cyndi Lauper to mention a few. I discovered them recently and like to share their sound to you all. Also check out their MySpace page here. And if you like them, support them by purchasing more of their music. Brand new and beautiful video of Sally Shapiro's "Love In July". A fine little story about the love between a goldfish and a whale. A love story that fits perfect with that fine italo sound of Shapiro and the producer Johan Agebjörn. 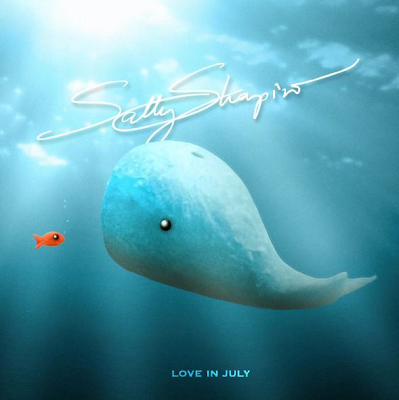 The new single "Love In July" from Sally Shapiro will be out July 14th via Paper Bag Records with several remixes. Her new album "My Guilty Pleasure" will be available August 25th also via Paper Bag. Don't forget to buy! 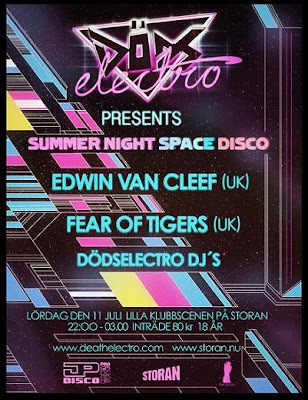 If you're anywhere near the Swedish west coast Saturday night you really have no reason not to go to Summer night space disco at Storan, Gothenburg, hosted by our dear colleagues Dödselectro. Not only are they running a great blog (and filling in as our personal tech support at times), they have also branched out to become ambitious club promoters. For their third club night they have really hit the jackpot, eventhough I guess it's been down to hard work rather than luck, with the bookings of two excellent British acts in Fear of Tigers and Edwin Van Cleef. Both of them are among our true favourites and we've written about them both (see FoT here EVC here). We'll send a reporter/spy/party delegation there and we'll be very disappointed if you don't show up. I mean, 80 SEK for a fantastic night like this is something even Bernie Madoff would invest your money in. Super fresh new video from our favourite Swedish girl Emmon. 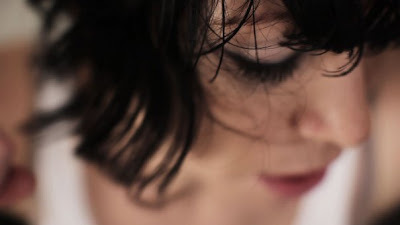 She has been quite busy this early summer playing live at all the best festivals in Sweden, both Arvikafestivalen and Peace & Love in Borlänge have been visited with success. "In the video I should look sweaty, dirty and quite beaten up. For that reason, over and over I was poured with water and had to crawl around on dirty cellar floors in two days." 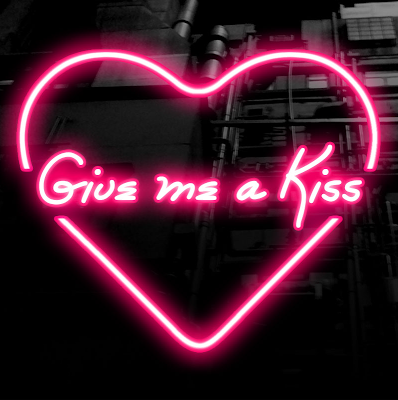 We have already posted this song earlier but once again here it is, but don't forget to give Emmon all your love and of course buy her great music here! It's been a while since I posted some rare (and very long) disco tunes, so I decided to make a change of that today. First up is a cover by Chaplin Band of Italian Lucio Battisti's masterpiece "Il Veliero". 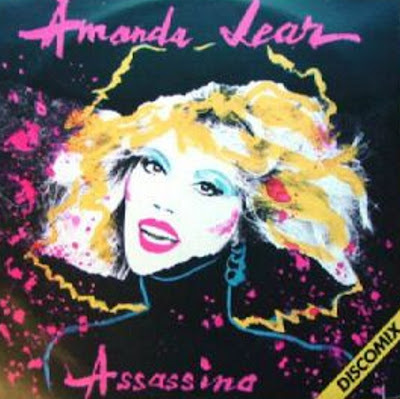 Then you have an extravagant disco anthem by super-diva Amanda Lear. And if you wonder where you heard that sample in Karen Young's "Hot Shot", it's from Daft Punk's "Indo Silver Club". Here is the video for Bloc Party's latest single "One More Chance" coming out 10th of August. Erik Berglinden and Pär Fredriksson of Val Venosta seem to be taking some time off from their music production duties to celebrate summer by heading out to paint the town red with their bike gang while declaring "peace and quiet is for libraries!". So round up the gang and play this track on the ghetto-blaster over and over, you too! Oh, and someone give a ride to that poor kid without a bike. Val Venosta - Peace And Quiet Is For Libraries! We've written about Daroc and DW's collaboration "Hypnotic France" in a previous post. 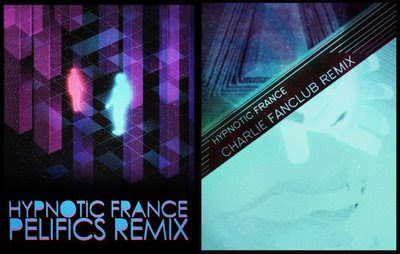 Today Kilian from DW sent us two awesome remixes of the track by Charlie Fanclub and Pelifics. Both are beautiful laidback pieces of music perfect for a lazy sunday. Here is a new cool retro remix by Surkin I just snapped up. The Frenchman Benoit Heitz from Surkin did a pretty good job going all the way with this computer geek song....or what do you think?